Nice home that is affordable and move in ready. 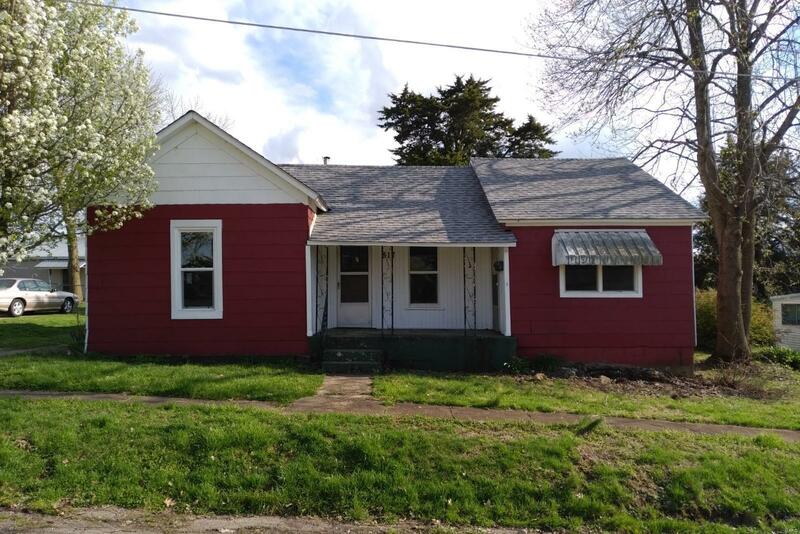 There have been several updates made to this house in recent years such as most of the windows have been replaced, new plumbing, and the carpeting was replaced not long ago. Great investment property. Take a look today!